Jurassic World 2 Has An Action Sequence That's "Just Insane"
Though his ongoing commitment to Star Wars: Episode IX forced (!) him to vacate the director’s chair, Colin Trevorrow is still actively involved in the development of Universal’s Jurassic World 2. Not only did he contribute to the sequel’s screenplay with co-writer Derek Connolly, but Trevorrow also holds an executive producer credit on the as-yet-untitled blockbuster, which recently stomped past the halfway point in production. 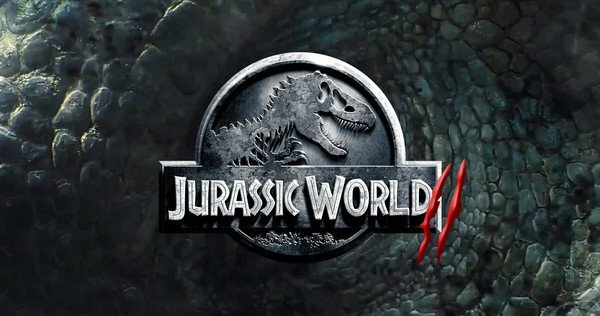 Indeed, Jurassic World 2 is seemingly shaping up to be a nerve-racking thrill ride – even more nerve-racking than the first, according to Colin Trevorrow himself – and while doing the rounds to promote his newly released drama, The Book of Henry (our review here), the filmmaker spoke with MTV about what fans can expect from the flick. “It’s just deeper, more character-based, and it definitely leans into suspense, especially in the second half,” said the director. “It does have the big action in the middle. There’s a sequence in the middle that I’ve been watching – I mean, I watch dailies every day – but I’ve started to see stuff come together, and it’s just insane,” Trevorrow said.